You are here: Home / Blessed Days / Dhu'l Hijjah / What is Meant by Hajj Mabrur? 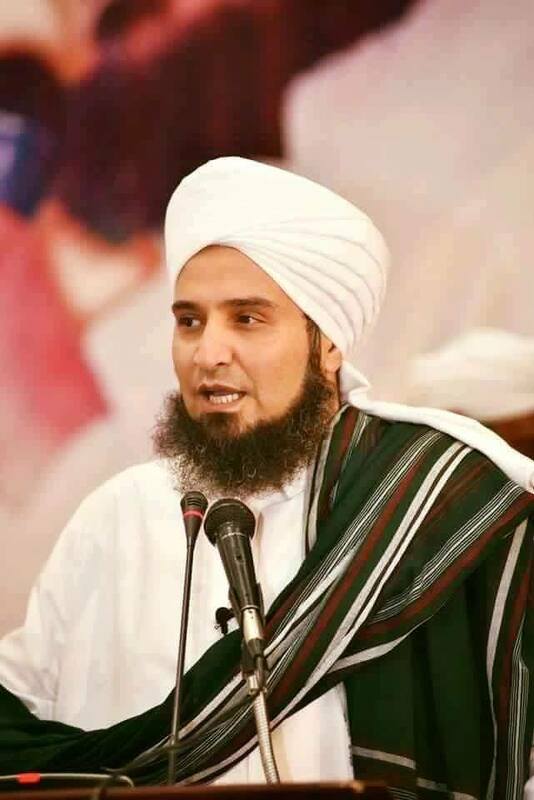 Habib Ali al-Jifri (may Allah protect him and benefit us by him) asks: what is meant by the term ‘hajj mabrur’? What is meant by the term hajj mabrur which is the best form of jihad and the reward for which is Paradise? A variety of answers have been given in response to this question. Ibn `Abbas (may Allah be pleased with them both) said it is: “`Ajj and thajj,” meaning raising one’s voice saying ‘labbayk’ and slaughtering the sacrificial animals in order to feed the pilgrims. Another opinion is that in it the pilgrim does not detract from his hajj by committing any sins. Other opinions are that it is an accepted hajj or one in which there is no ostentation or reputation-seeking or one in which the person performing it abides by all the rulings. The bare minimum level of sincerity needed in order for your hajj to be mabrur is that you seek Allah’s pleasure alone in performing it. There must be no ostentation or reputation-seeking in it. You can elevate your intention by intending sincere repentance such that your spiritual state becomes higher after hajj. Up until very recently, people considered hajj to be a means of being elevated from one spiritual state to a higher spiritual state. After hajj you should no longer be neglectful of your obligations nor persistently commit minor sins or any major sins. The highest level of sincerity during hajj is that nothing other than Allah enters your heart. This is a precious gift and a lofty station which is not easily attained. However, gifts such as these constantly flow forth from the treasure troves of Allah’s bounty. He is the Most Generous and He does not turn away those who place their hopes in Him. The pilgrim should not fund his hajj with money that is not pleasing to Allah. This includes money spent on food, clothing, transport and other expenses incurred during the hajj as well as the maintenance of dependents left behind such as his wife and children. The bare minimum in order for your hajj to be mabrur is that your money should not be from an unlawful source such as theft, bribery, fraud, usury or that is wrongly taken from others. Beyond this, the pilgrim may reach a high level of scrupulousness such that he stays away from any doubtful sources of wealth and chooses only the best and purest of his wealth with which to perform hajj. The pilgrim should perform the rites according to the rulings of the Sacred Law whilst safeguarding his heart and limbs from everything that is not pleasing to Allah. He should busy himself with remembering Allah and not fall into argumentation or foul speech. The bare minimum in order for the hajj to be mabrur is to perform the integrals and obligatory elements of the hajj as well as to abstain from the things that invalidate it and the things that are prohibited during it. Along with this, the pilgrim should do his utmost to say ‘labbayk’ and generally remember Allah in abundance, to feed people and interact with them in the best way. The pilgrim can then seek to perfect his hajj by avidly performing its recommended acts, following the example of the one who said ﷺ: “Learn your rites from me directly.” He should abstain from disliked things and perform the rites with the utmost attention to detail. He should not waste his time in superfluous permissible speech but rather should be preoccupied with remembrance of Allah, recitation of the Qur’an, supplication, pleading with Allah and reflection. His heart should be in a constant state of humility which is then reflected in his appearance and his interaction with others. It is in this way that the hajj will be mabrur and the reward will be Paradise. The bounty of Allah is vast and unlimited and He is the Most Generous. O Allah, protect the pilgrims who are coming to Your House and accept their rites for indeed they have come by Your bounty to receive Your bounty. Bless the good amongst them and by their virtue accept those who fall short. Return them to their homelands safely. Give us a great portion of what You pour into their hearts. Do not deprive us of the opportunity of performing hajj and visiting your Prophet, the Beloved, the Chosen One ﷺ.